Dhaka Dynamites vs Sylhet Sixers Live Streaming: It’s the 10th match of the ongoing Bangladesh Premier League (BPL) 2017 tournament. It is going to be played today, November 11, 2017, Saturday at the Sher-e-Bangla International Stadium located in the capital city. We are looking forward to an exciting game. Result – DD to win. Until now, both the teams have played 5 matches against each other. Out of them, Dhaka has won 5 while Slyhet registered victory only in one game. Today’s match is going to be a thriller one as both the sides are strong and occupy the first two spots in the BPL 2017 points table at the moment. For Dhaka, they would like to keep up with the head to head record while Slyhet would like to win and narrow down the gap. In this tournament, Slyhet have won 3 games out of 4 and thus stand in a good position. Now, they don’t need to do something special. They just need to keep up with the winning momentum and keep them at the top for the longest possible. The openers, Tharanga and Fletcher, will have an important role to play and give the best start possible. Rahman, Gunathilaka and Hossain come at the middle order. Hasan, Islam, Santokie, and Sharif will need to carry the best strategies possible to make their team win. For DD, Sangakkara and Lewis will have to give the best start to be picked up by the middle order comprising of Delport, Pollard, Hasan, Hossain, and Islam. Narine can do the suprise attack as he did for the Kolkata Knight Riders (KKR) in the IPL. In the bowling department, the responsibility will be on Narine, Rony, Shahid, and Ahmed. They will need to form strong strategy and build the pressure on opposition by picking some wickets. 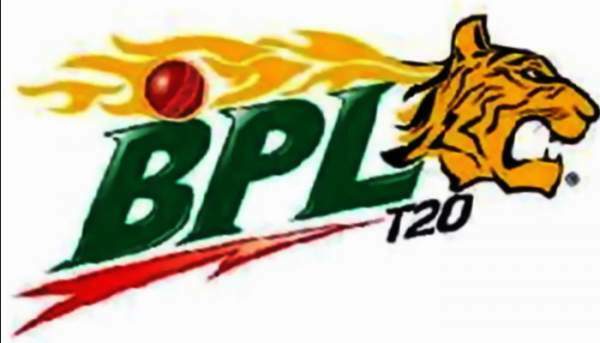 Slyhet – Upul Tharanga, Mohammad Sharif, Andre Fletcher, Krishmar Santokie, Ross Whiteley, Nasir Hossain (C), Sabbir Rahman, Taijul Islam, Abul Hasan, Danushka Gunathilaka, Nurul Hasan (wk). Dhaka Dynamites: Kumar Sangakkara (wk), Shakib Al Hasan (C), Kieron Pollard, Sunil Narine, Jahurul Islam, Abu Hider Rony, Mosaddek Hossain, Evin Lewis, Cameron Delport, Mohammad Shahid, Khaled Ahmed. Stay tuned to TheReporterTimes for more cricket news.